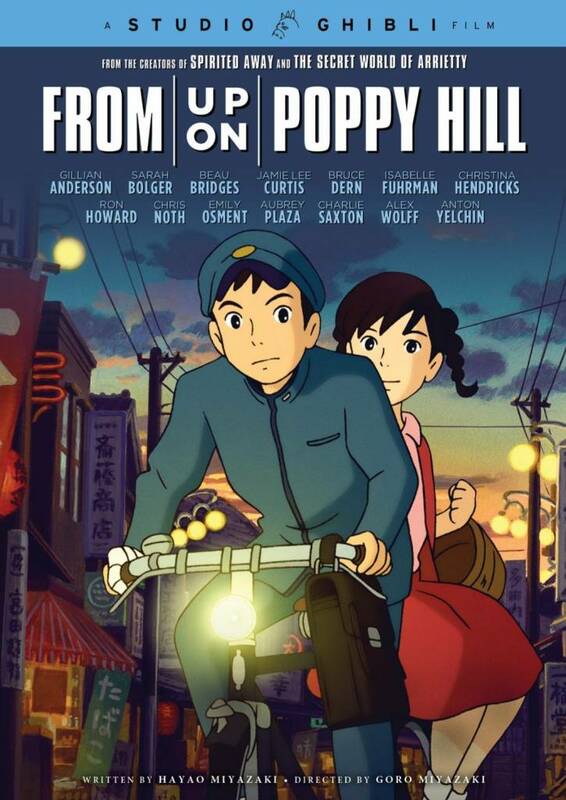 From the legendary Studio Ghibli, creators of Spirited Away, Howl's Moving Castle, and The Secret World of Arrietty, comes another animated triumph. Yokohama, 1963. Japan is picking itself up from the devastation of World War II and preparing to host the Olympics. The mood is one of both optimism and conflict as the young generation struggles to throw off the shackles of a troubled past. Against this backdrop of hope and change, a friendship begins to blossom between high school students Umi (Sarah Bolger) and Shun (Anton Yelchin) – but a buried secret from their past emerges to cast a shadow on the future and pull them apart. 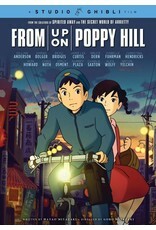 From a screenplay by Academy Award-winner Hayao Miyazaki and featuring an all-star English voice cast!